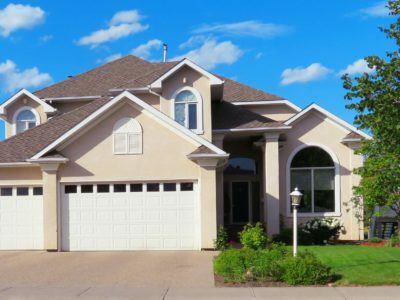 What constitutes gross negligence? | Goldberg & de Villiers Inc. It is vital that companies understand the difference between negligence and gross negligence as this could be the difference at an enquiry of being in a position to find an employee guilty of the charge. Negligence has been described as a failure to comply with the standard of care that would be exercised in the circumstances by a reasonable person. The test therefore for negligence is whether a reasonable person in the position of the employee concerned would have foreseen the harm resulting from the act or omissions and would have taken steps to guard against that harm. In a practical situation, this would read as follows: “did the production manager foresee the harm of him failing to ensure quality checks were carried out hourly and failed to take steps to guard against that harm”. 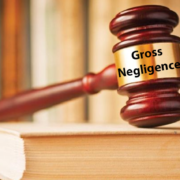 Gross negligence is said to have occurred if the employee is persistently negligent, or if the act or omission under consideration is particularly serious in itself. 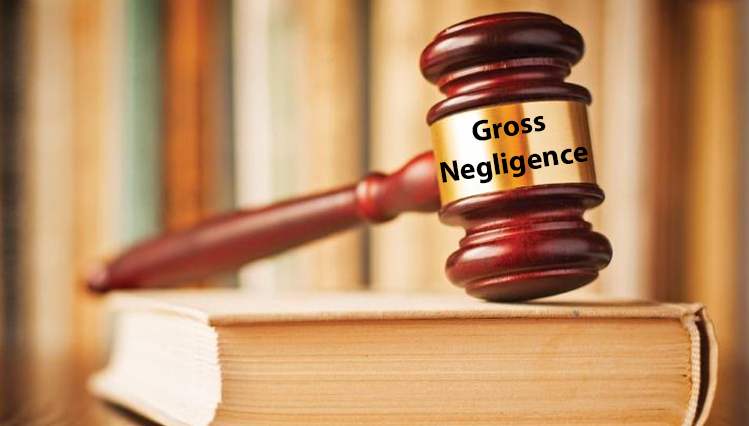 Case law has described gross negligence as including an attitude or state of mind characterised by an entire failure to give consideration to the consequences of one’s actions, in other words, an attitude of reckless disregard of such consequences. It is thus a conscious and voluntary disregard of the need to use reasonable care. Whilst disciplinary action is normally taken against employees for negligence only if they have caused damage or loss, the case authorities are clear that potential loss is sufficient in finding an employee guilty of negligence or gross negligence, depending on the circumstances. Going into an enquiry, it is wise to charge the employee with alternative charges relating to negligence. This would thus read gross negligence in the alternative negligence. For more information relating to the correct manner in which to charge employees and conducting enquiries, please do not hesitate to contact Tracey Mouton on 041 501 9832 or traceym@goldlaw.co.za.